QAR 1514 including 15 QAR shipping. 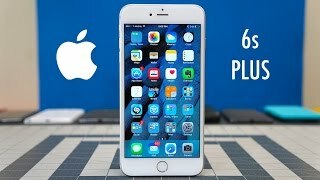 If you followed the leaks and rumors about the upcoming iPhone 6S Plus, you already know a lot about the latest iPhone, the iPhone 6S Plus. However, if you didn’t, there are some major changes under the hood including an improved processor and a better 12-megapixel rear camera. 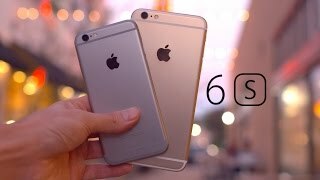 To know more about the latest iPhone including iPhone 6S Plus Qatar price, keep reading. One of the most awaited and big changes in the iPhone 6S Plus is its rear and front camera. The rear camera is a 12-megapixel one while the FaceTime camera is a 5-megapixel one which turns your screen white and brighter to work in a flash like way for your front camera. Other notable features are: A9 processor, iOS 9, 4K video support and NFC. 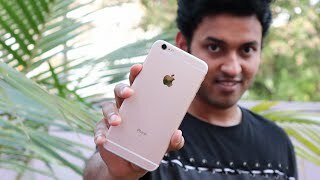 There is also the OnePlus Two and Asus Zenfone 2 you can check out if you are looking for a budget phone or don’t want to wait for the iPhone 6S Plus release date Qatar. The starting price of the iPhone 6S Plus will be around 2800 QAR when it’s here. 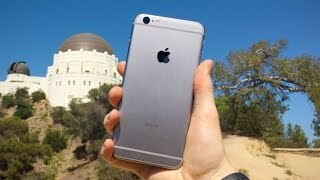 The iPhone 6S Plus release date Qatar is expected sometimes in the last week of September or October, 2015. 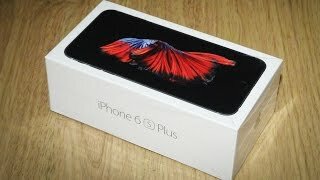 Before we start discussing about the iPhone 6S Plus Qatar price, it’s important that you know that it has not been officially announced yet and is mostly based on leaks and rumors. Judging from their previous pricing history, the starting iPhone 6S Plus Qatar price is expected to be around 2600 QAR. Apple is sticking to their old design featured in the iPhone 6 Plus for their upcoming iPhone 6S Plus. There won’t be any change in the screen size as well which means the same 5.5-inch display showing 1920 x 1080 pixels resolution. For those who are looking for a phone with bigger screens can think about waiting for the iPhone 6S Plus release date Qatar. As we have already mentioned, the smartphone has not been officially announced yet, so it will be a good idea to take all these information with a grain of salt. 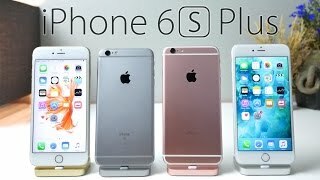 We don’t know much about the release date yet, but the iPhone 6S Plus release date Qatar is expected sometimes after September, 2015. Price has decreased 6% from QAR 2299 on 2018-11-23 to QAR 2169 today.